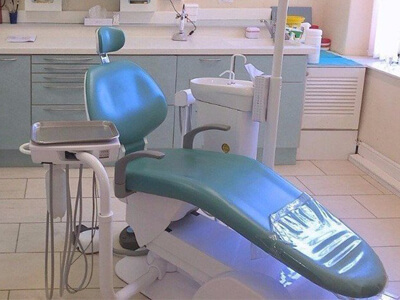 For expert dental treatment, contact one of the dental centres today! Would you like to have straighter teeth? 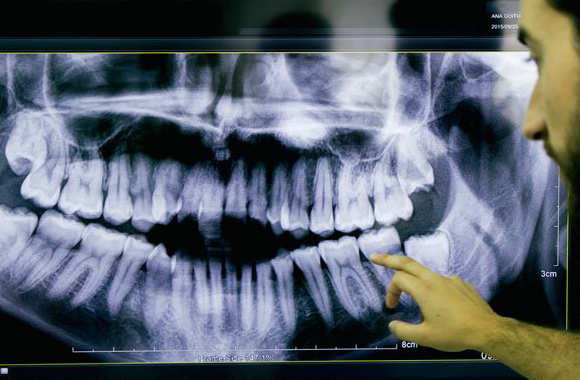 We can provide high-quality orthodontics to make this a reality. 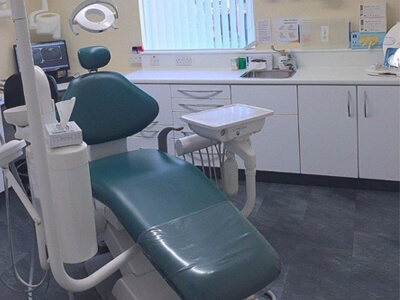 Here at Vale Dental Centres, we aim to give you long-term stability and not just a short-term cosmetic fix. Our experienced orthodontist will conduct a full consultation, then tailor a personal treatment plan just for you. We offer convenient payment plans to help you afford the orthodontic solution that is best suited to you. 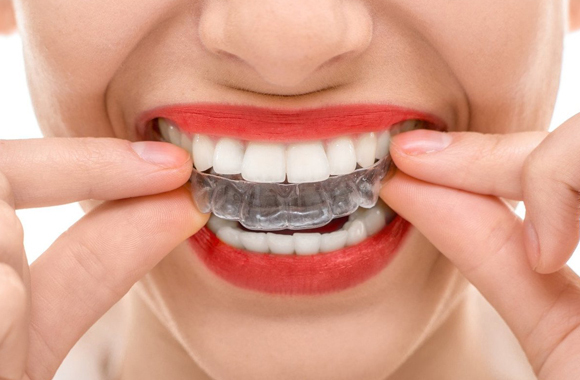 We aim to make paying for your orthodontic treatment as easy and as stress-free as possible. Contact us to book an appointment with our orthodontist!